A bushtit perches in one of our dogwoods while waiting her turn at the suet feeder. 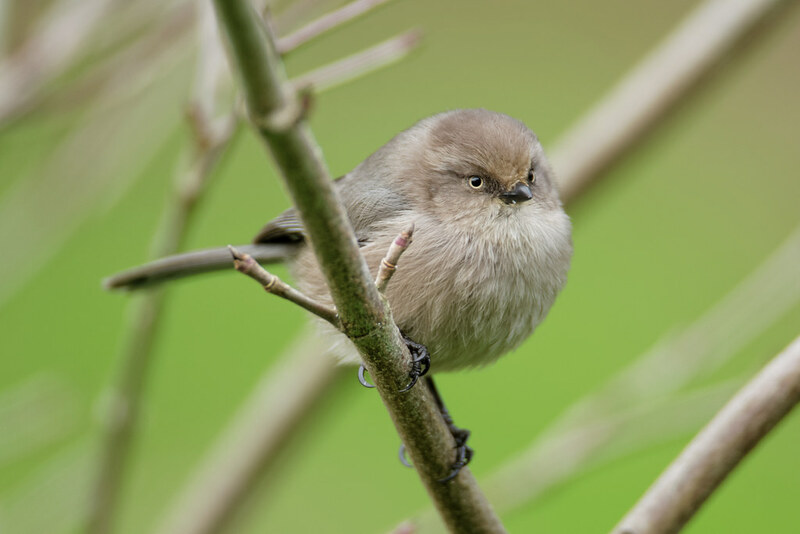 Female bushtits, like this one of the Pacific race, have yellow eyes. 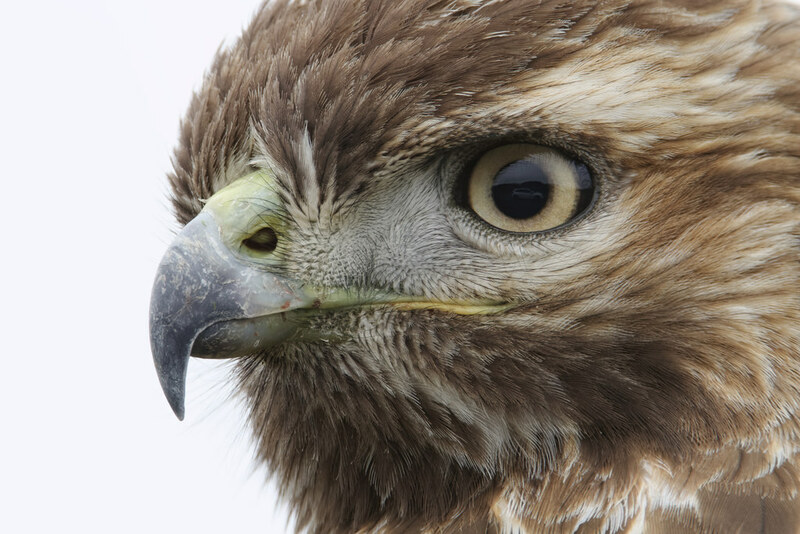 Late in 2012, I used the pupil of a cooperative red-tailed hawk to take a self-portrait in my new car. 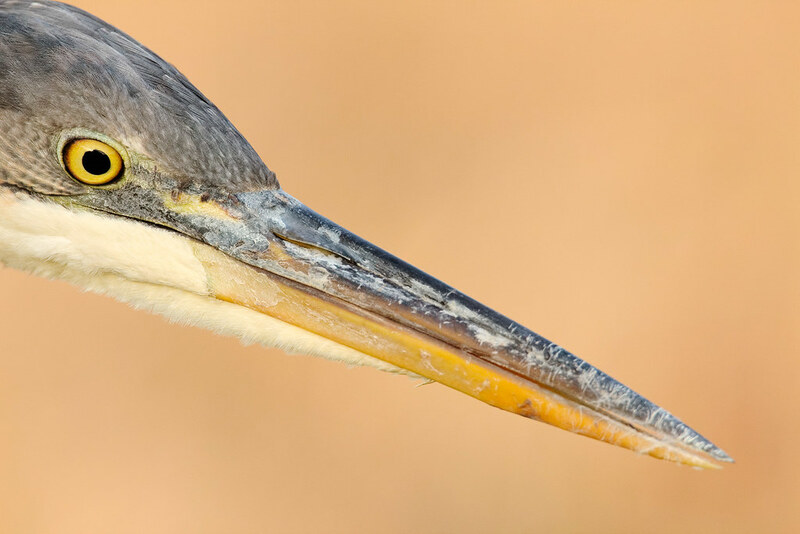 To avoid spooking it, I setup the camera before I drove up, adding a 36mm extension tube to my telephoto and extender to make sure I could focus even up close. Sam and our oldest cat Scout used to sleep on me every night and I’d fall asleep to the sounds of their purrs as the two friends snuggled in the darkness. Scout died almost a year ago and it’s been a tough year for Sam without her. Even many months after her death he was tense and easily disturbed but he has started to relax more and more, and even gets playful at times. He curled up on me as I watched football this fall, but he only sometimes joins me at night, but at least now he sometimes purrs with abandon when he does come. I don’t know if we’ll ever fully get back the happy-go-lucky snuggle fiend he once was, but time is slowly healing his wounds. While he’s worn this bewildered expression many times over the past year, this picture is from a year and a half ago when Scout was alive and well. 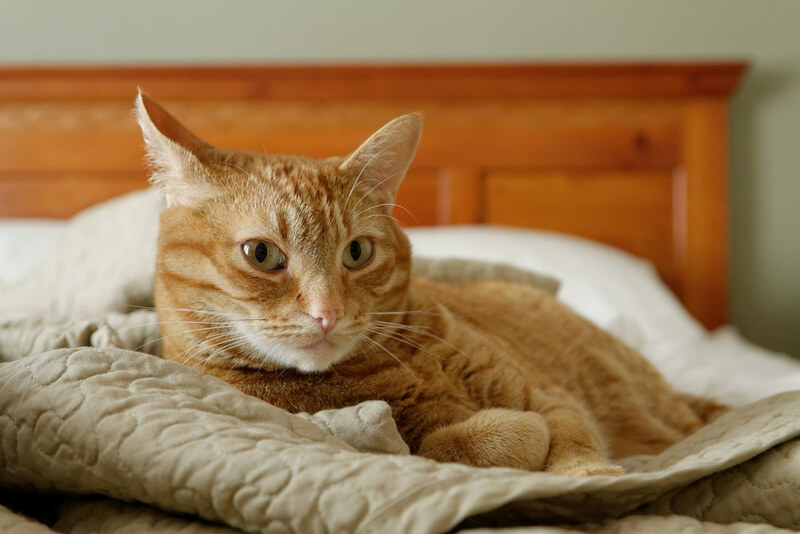 He had been sleeping on our bed and the noise of the camera woke him, which he was understandably not too happy about. Thankfully now I have a quieter camera for shots like these. 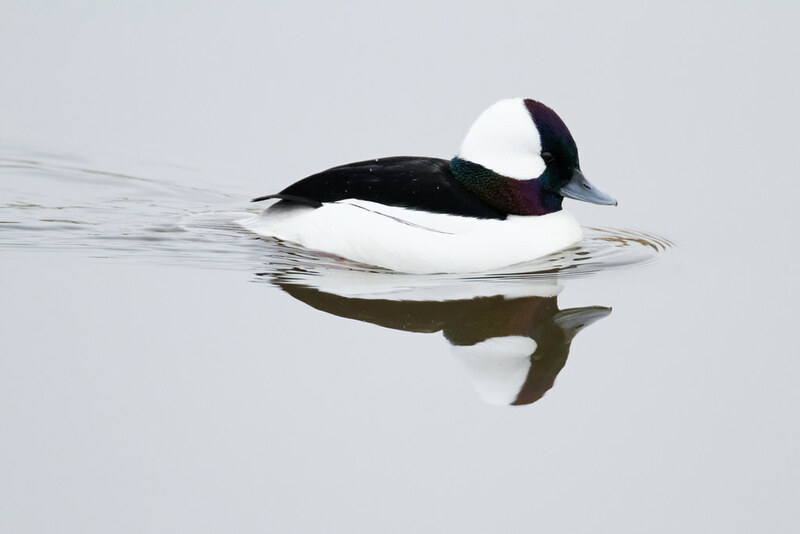 Bufflehead are one of our smallest ducks and fairly shy so it’s always a treat when they swim in close. This male swam across the smooth surface of Rest Lake with his tail splayed flat, as a diving duck he can use his tail to push down against the surface of the water when he dives either in search of food or to flee from one of the resident bald eagles. A juvenile great blue heron hunts in the meadow beside Bull Lake late on a sunny Christmas afternoon, one of the last shots I took after spending all day at the refuge. Initially it was farther off but as I sat quietly in the car (with the car shut off) it came quite close as it listened for voles moving beneath the grass. 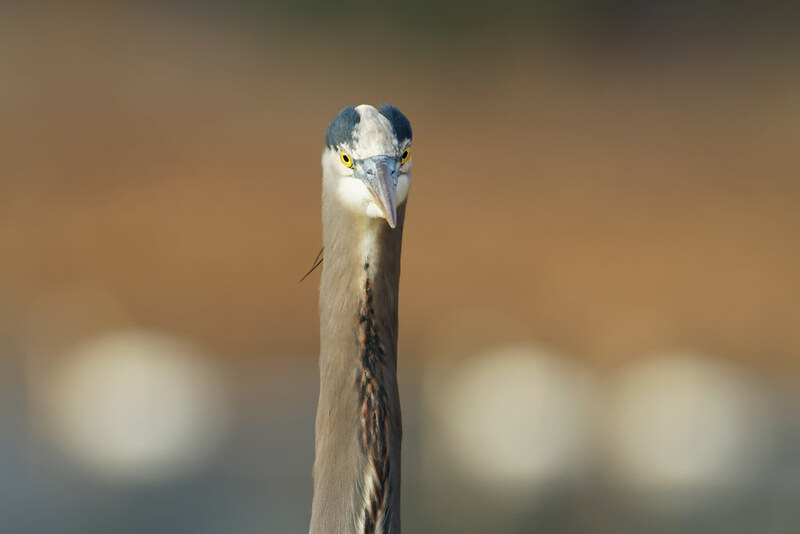 On a sunny Christmas afternoon, an adult great blue heron hunts for voles along the edge of Rest Lake while tundra swans swim near the far shoreline. Our master dog bed stealer on Christmas Eve. My wife made this bed years ago out of pillows when we first got our dog Ellie. 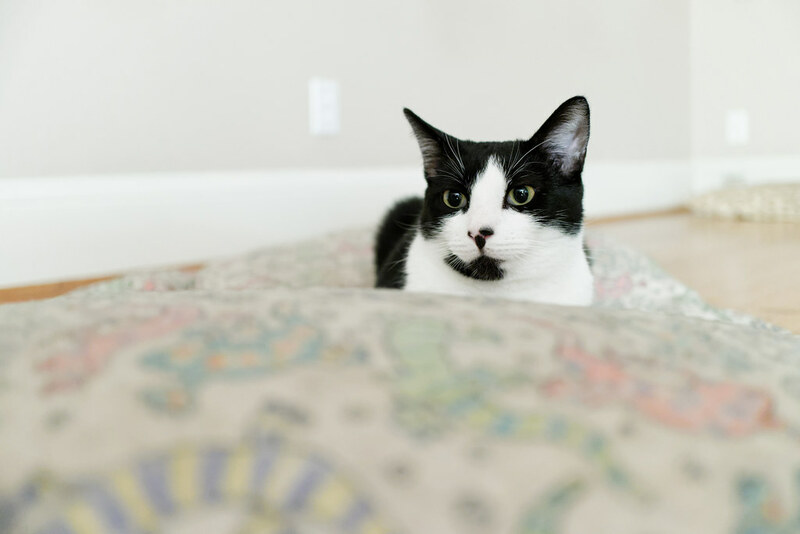 It is also a favorite of our cat Sam who likes the crevices the pillows create.